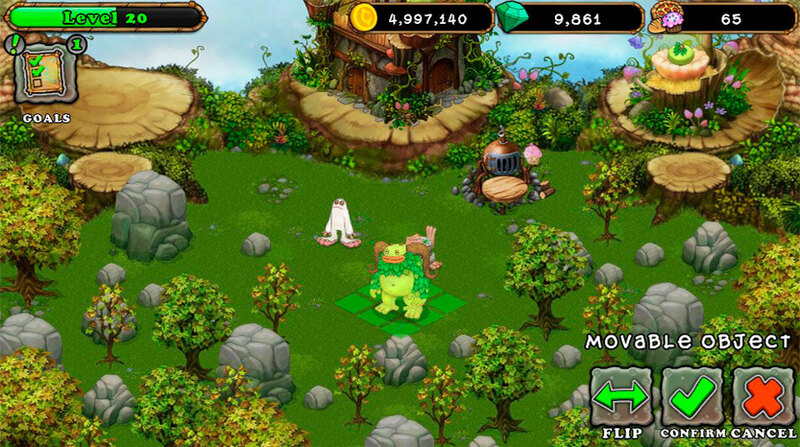 My Singing Monsters is a world-builder game like nothing you’ve ever experienced before. 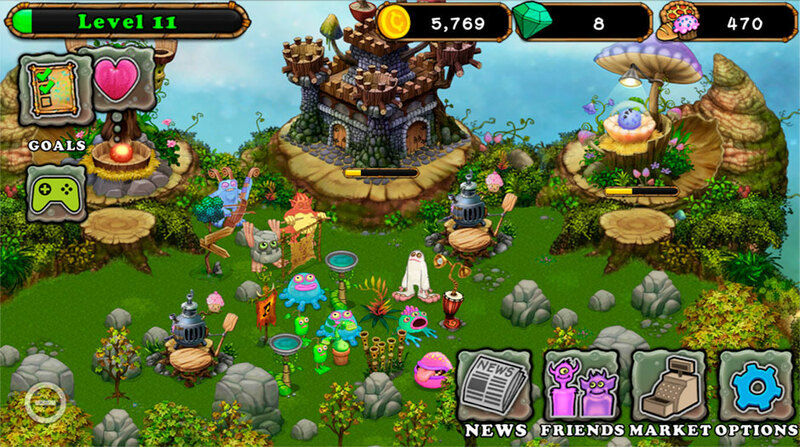 With tens of millions of monthly active players around the world, the free-to-play family-friendly title explores rich intriguing worlds as players are engaged in discovery, creativity, and delight by breeding and feeding Singing Monsters to build unique melodies. Use the power of the elements to breed new, hybrid monsters. Feed them and watch as they grow and thrive. 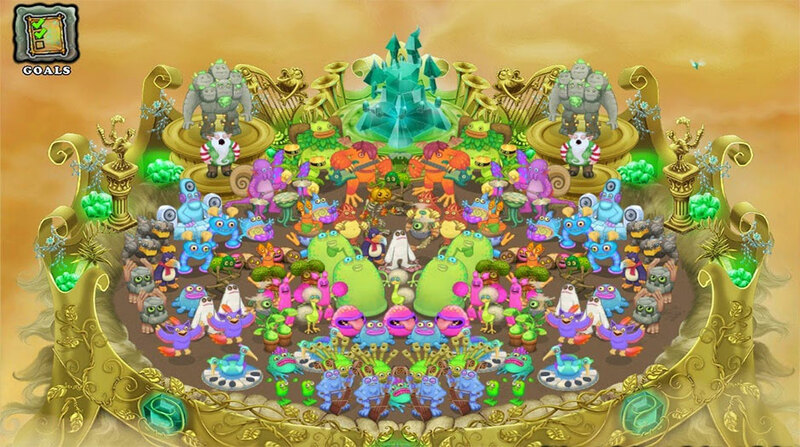 Landscape and decorate their habitats. Tend to them lovingly and this musical menagerie will delight you with a rhapsody in the key of silly! With over 75 monster species to breed and collect; eight magical islands to beautify and explore; lots of cheery tunes, and your unlimited imagination, you’ll compose a symphony of song deserving of unending encores!